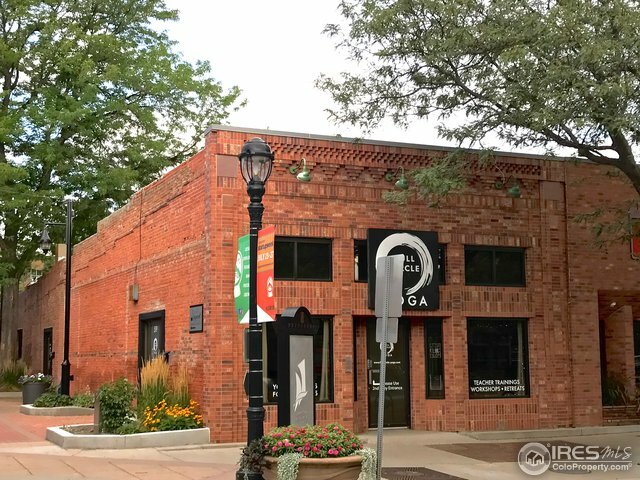 Fantastic opportunity to purchase a building in the heart of Downtown Longmont. This 3,125 square foot building is located adjacent to the breezeway for ease of parking and visibility. 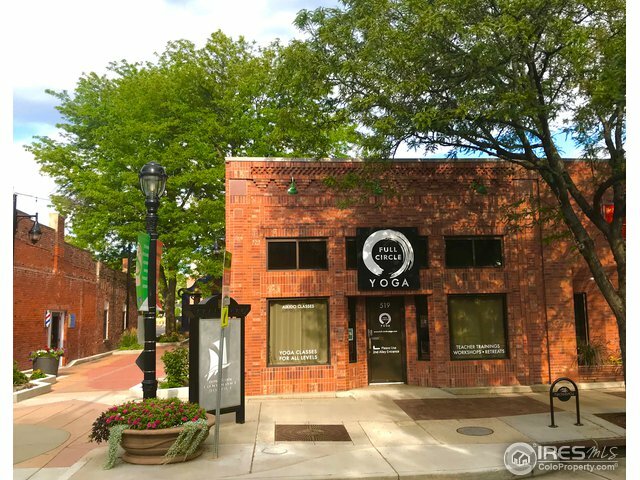 Currently leased by Full Circle Yoga and Longmont Symphony Orchestra until December 2021. 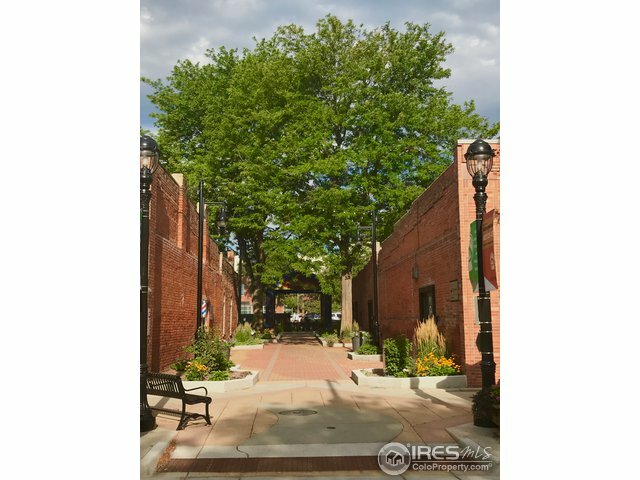 Long term Tenant's have very favorable lease rates that are below the current market rates in Downtown Longmont. Downtown Longmont is home to many long time restaurants and shops.